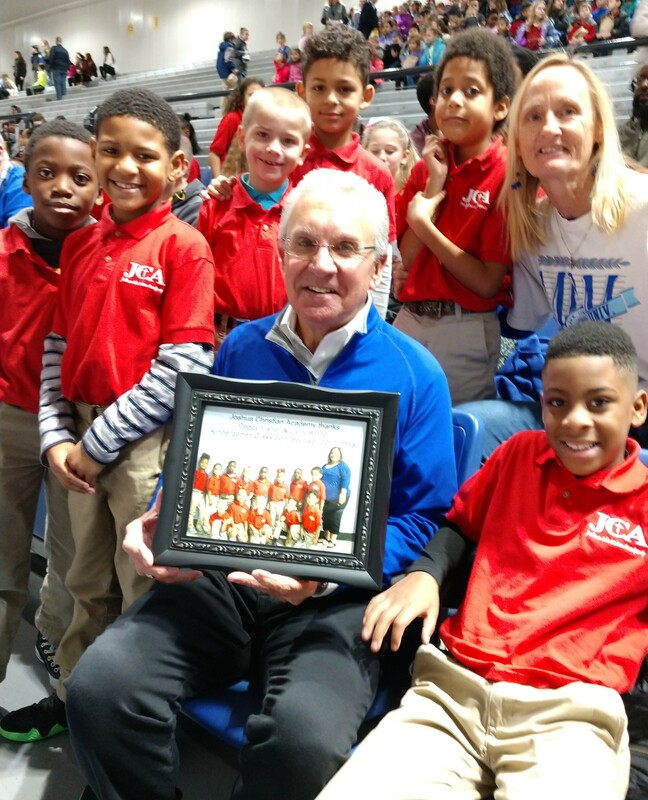 National Volunteer week has come and gone, but National Volunteer Month is still in full force. 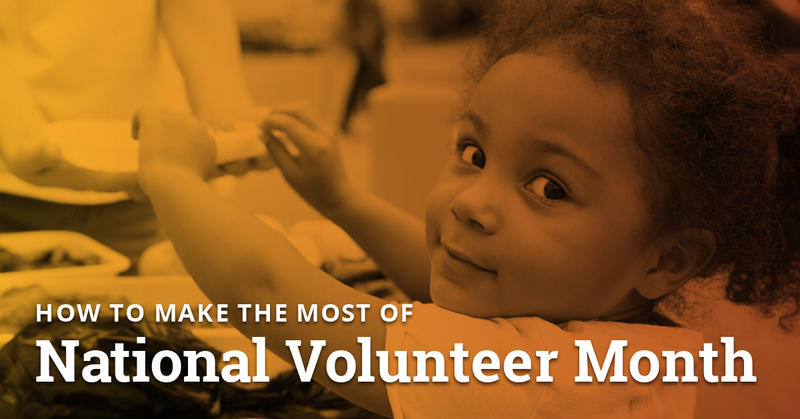 Without volunteers, there would be no nonprofits. They are vital in this line of work, as well as in each and every one of our communities. And did you know? Volunteers donate to charity at twice the rate of non-volunteers. National Volunteer Month is the perfect opportunity to thank your organization’s volunteers for their tremendous efforts. Don’t miss this chance to celebrate your supporters who donate their time. A handwritten thank you note will never go out of style. It’s a great gesture and a wonderful way to steward your volunteers. Clear an afternoon to sit down and express your gratitude on paper—if at all possible. Record a short video with smiling staff members or program recipients saying thanks. Take it to social media. Publicly thank your volunteers with these social images, courtesy of Stelter. Stelter gives back. Volunteering runs through our veins here at The Stelter Company. In addition to donating and holding fundraisers, many employees volunteer their time year-around. I’d like to take this opportunity to thank them. 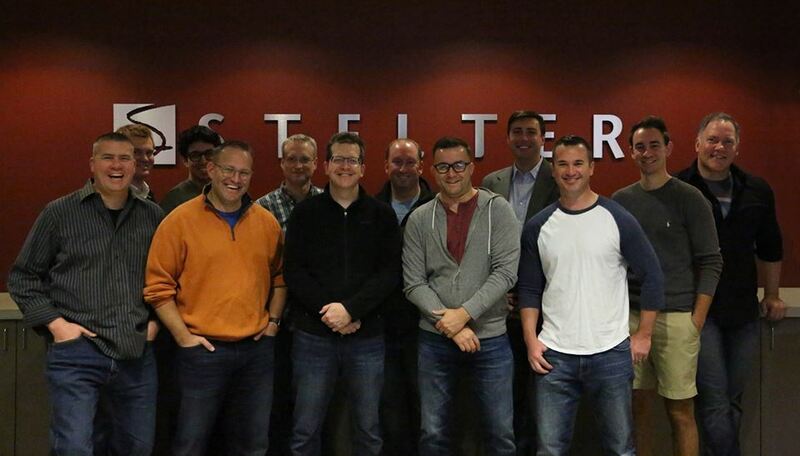 Stelter’s Volunteer Time Off (VTO) program enables each employee to receive eight hours of paid time each year to volunteer with a local charity of their choice. In 2018, 589 VTO hours were donated to local charities. A lot of teammates also volunteer outside of office hours. 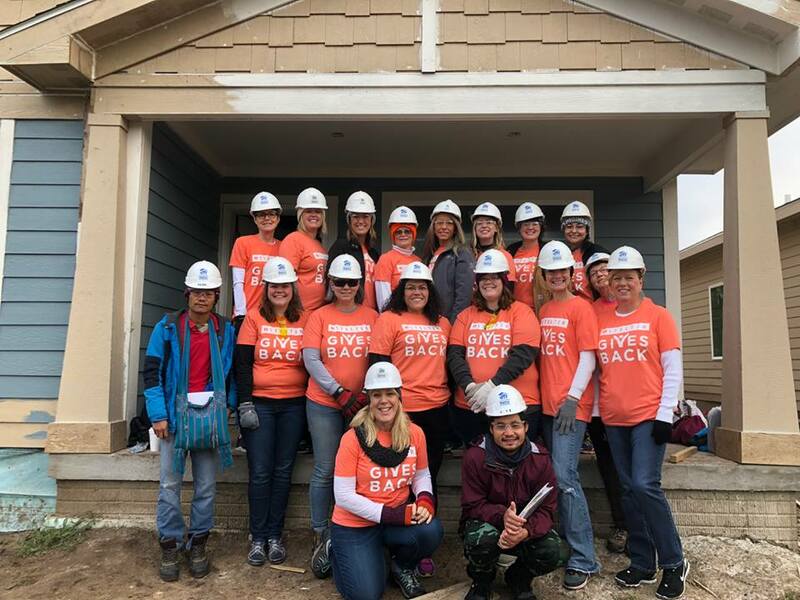 Since 2005, the Greater Des Moines Habitat for Humanity and local women have worked together to build 12 houses in our community. Sixteen Stelter women spent a Saturday helping to make one house a home for a family in need. Together, they volunteered close to a total of 100 hours: helping, learning and building. Some brave Stelter men volunteered their faces this past November, myself included. 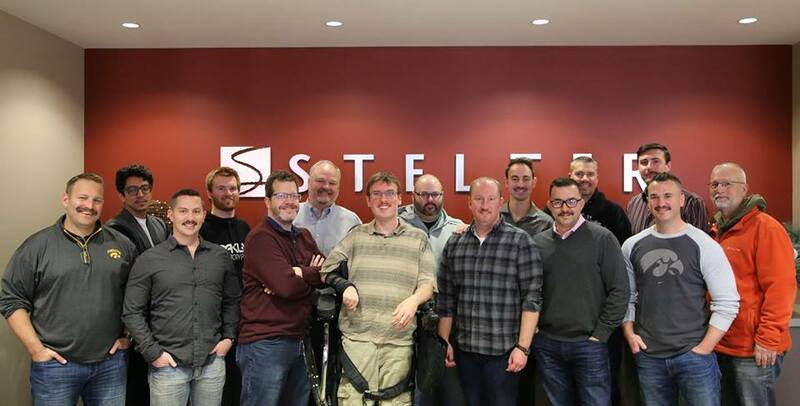 We teamed up to raise awareness for men’s health and show our support for the Movember Foundation, with the help of our facial hair. Can you discern the “before” and “after” photo? Steve also volunteers two days each week at Cook Children’s Medical Center in Fort Worth, TX. From painting to playing board games to even decorating for the holidays, he loves spending his time with the children at the Child Life Zone. How do you recognize your volunteers? We’d love to hear more ideas around celebrating such a special group of supporters.